Giving your child the best experience of the outside world, means helping them to put their best foot forward. 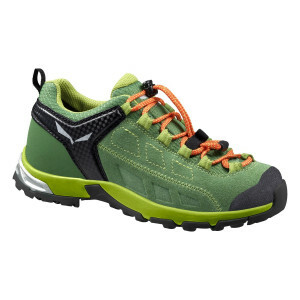 Our selection of kids hiking shoes are ideal for supporting developing feet and growing adventurers. Keep your kids happy, warm and comfortable as they explore their first alpine expeditions. 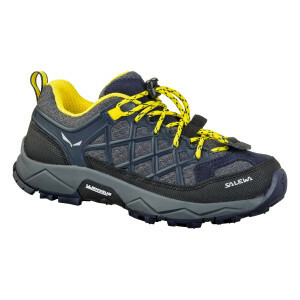 Carefully designed to provide arch and ankle support, our kids outdoor shoes offer protection on even the most challenging terrains. Moisture-resistant, blister-proof, and perfect for wicking away moisture and odours. Our shoes use the latest in scientifically-proven materials and design technology, such as our kids insulated jackets, fleece jackets and trousers. 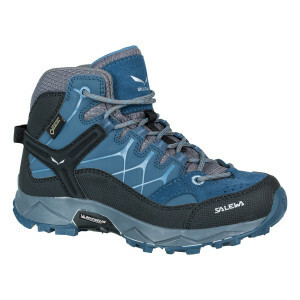 When choosing new footwear for your young explorers, make sure that you choose the next size up for winter. This provides additional room for any bed inserts or extra-thick socks you plan on using. 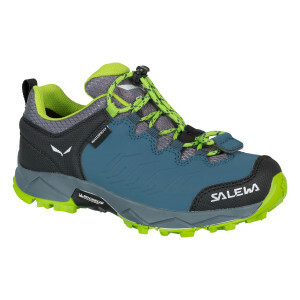 Test our kids hiking and approach shoes for the right fit before you take them out on the trail to ensure that your children feel stable and balanced on their next journey.